Courier/Post Bags are wide in demand in express and mail services. 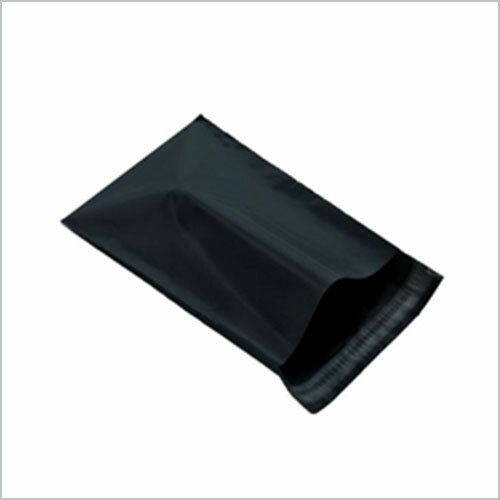 Made from best quality polypropylene materials, these bags are available in different colors and sizes. Designed with extra lining for excellent packaging, these bags ensure complete protection to your important documents.